This event has become a “must do” for Madison area runners because it is fun, well-organized, and a great way to support children in our community. 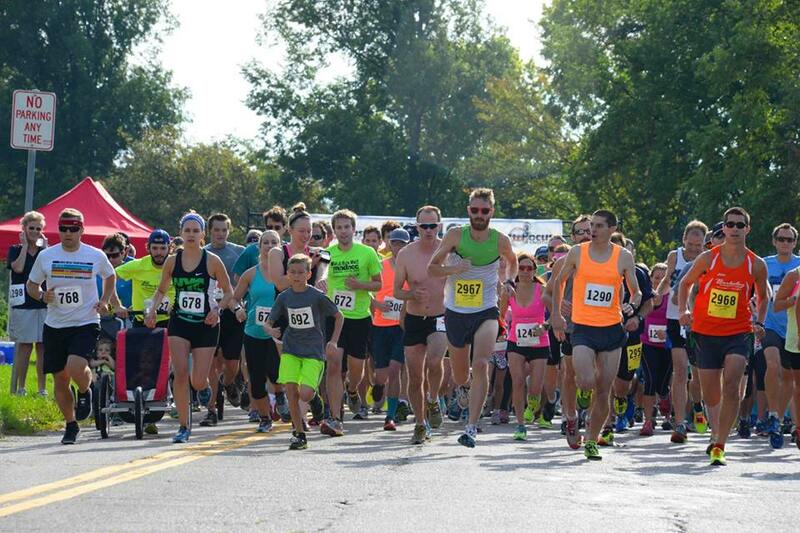 Young families and people of all ages gather this year at Vilas Park Shelter for a 5K or 10K run, that includes a stroller division and a "Tot Trot." So everyone gets moving! All participants are treated to great snacks before and after the event.All funds raised help to keep our children safe. 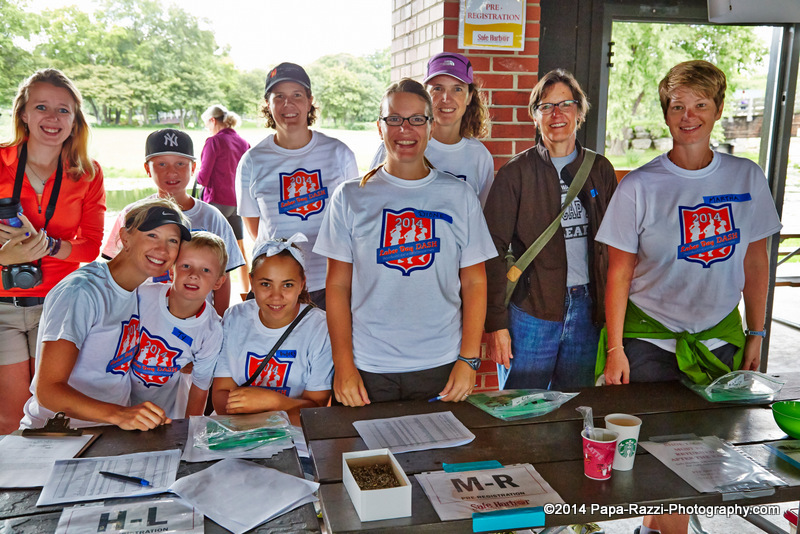 CHILDREN UNDER EIGHT RUN THE TOT TROT FREE!